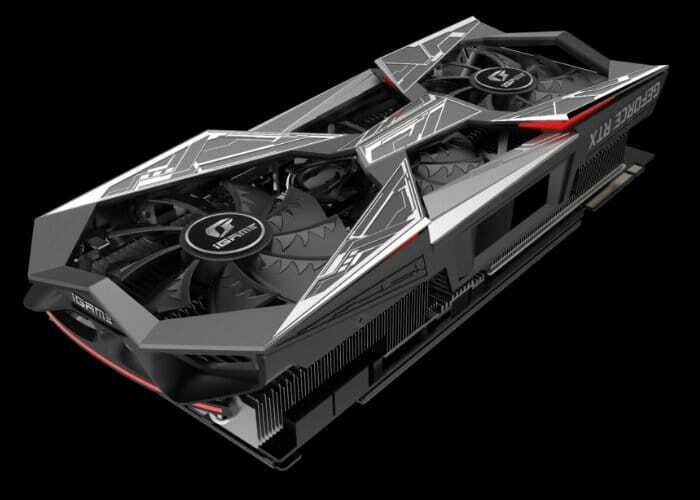 Hardware manufacturer Colorful has introduced a new addition to their range of graphics cards announcing the imminent availability of the new iGame GeForce RTX 2070 Vulcan X OC graphics card. Created to take the new Turing-powered GPU to its limits with improved Vulcan Thermal Design. Together with overclocking straight out of the box with just the press of a key. The iGame GeForce RTX 2070 Vulcan X OC as equipped with cooling technology to bring out the full potential of the GPU thanks to new saw sickle fans that improve static pressure up to 115 percent versus traditional fan designs. Unfortunately, no information on pricing or worldwide availability has been released as yet by Colorful, but as soon as information comes to light, we will keep you updated as always.